Looking for an enticing vacation to the Caribbean or The Bahamas at an affordable cost? Look no further than a tropical cruise departing from a nearby U.S. home port. Cruises from close-to-home ports can take you to sunny beaches and sought after island destinations, often for less than the cost of a round-trip international air ticket. Cutting out the need for international flights also makes drive-to cruises a great choice for last minute vacations to The Bahamas or the Caribbean. One of the reasons why vacations to the Caribbean and The Bahamas can seem out of reach for many vacationers is the sky high price of flights. Cruise lines have positioned their ships in a variety of U.S. locations that are within driving distance of major cities, however, making Caribbean vacations easier and far less expensive. Carnival Cruise Lines, for example, estimates that approximately half of U.S. residents are within a day's drive of one of their home ports, many of which have ships offering itineraries that include Caribbean and Bahamian ports of call. Although the cost savings are substantial, there are more advantages to home port cruising than saving money by cutting out airfares. Driving to the embarkation port eliminates all of the hassles and potential delays commonly associated with air travel these days. There are no baggage fees or limits, other than what can comfortably fit inside your cabin, so cruisers are able to bring along as much as they’d like with them. Restrictions are also eliminated for what can be transported back home, making it easy to purchase large items and bottled beverages without worrying about TSA and overhead bin restrictions. Some vacationers erroneously believe that cruise lines only ships with limited amenities are located in ports outside of Florida, but that is not the case. Carnival Cruise Lines, for example, has based the Carnival Pride year-round in Baltimore, Maryland - an easy access homeport for many vacationers in the Mid-Atlantic region. The 2,124-passenger Carnival Pride features Carnival’s signature Fun Ship 2.0 innovations including such favorites as Guy’s Burger Joint, BlueIguana Cantina, Bonsai Sushi, RedFrog Rum Bar, EA SPORTS Bar, BlueIguana Tequila Bar, the Alchemy Bar, and the ever-popular RedFrog Pub. The Carnival Pride sails a variety of appealing itineraries, including week-long cruises to the eastern Caribbean visiting Grand Turk, Carnival’s private Bahamian island of Half Moon Cay, and Freeport in The Bahamas. In addition to these alluring ports of call, there are plenty of thrills available onboard the ship. Guests on the Carnival Pride can enjoy the ship’s WaterWorks water park where they’ll have the opportunity to try out Green Thunder - the steepest and fastest slide currently available on any ship at sea. Vacationers can also enjoy a wide variety of entertainment onboard the ship including Playlist Productions and Hasbro, the Game Show. Today’s home port cruises to the Caribbean and The Bahamas come in a wide variety of lengths and itineraries. 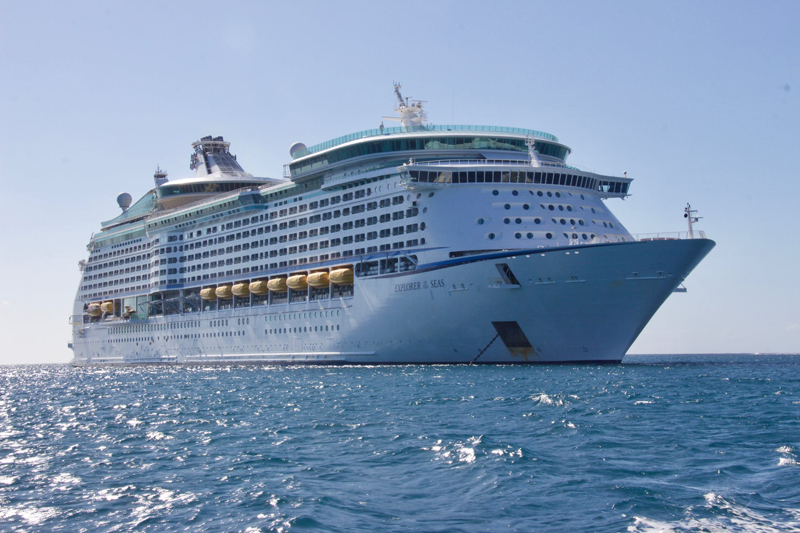 While seven-night cruises are common, shorter three to six night options are also available. Some itineraries can be eight to ten nights or more, depending on the homeport of departure and the islands visited. Planning a tropical home port cruise is easy. It’s nice to arrive at your departure port a day early for extra peace of mind, just in case of bad weather or very heavy traffic. Parking can be found near all of the cruise terminals, but the costs can sometimes be quite high. To save money, check out off-site parking options. If you’re coming from quite a distance and want to stay overnight at a hotel, look for cruise-oriented hotel packages that include free parking and complimentary shuttles to your cruise pier. Book your cruise as early as possible for the best selection of staterooms, dining times and shore excursions. This is particularly true for families seeking connecting cabins or family rooms and suites. If you’re cruising with children, look for ships that offer lots of kid-friendly activities. Today’s cruise ships cater to kids and teens with extensive age-specific programming, special kids and teens club and lounge areas, family oriented entertainment, kids menu items and more. 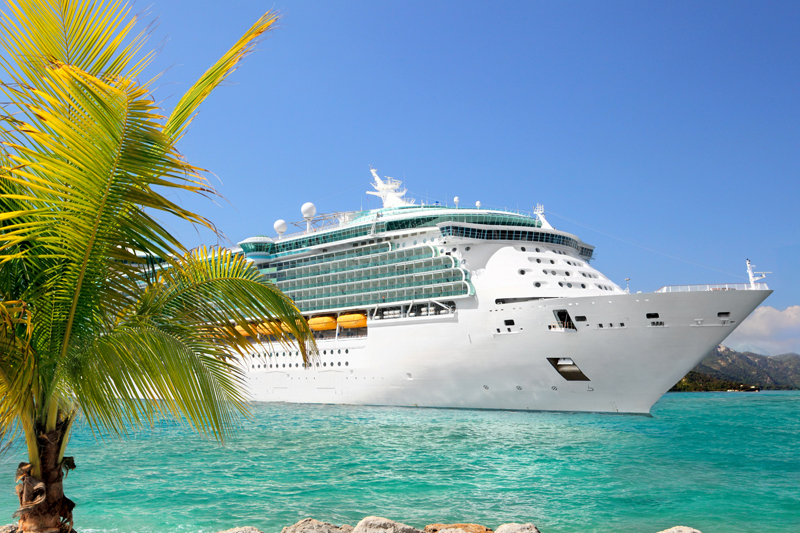 Check with your favorite travel agent to see which ship might be right for you.